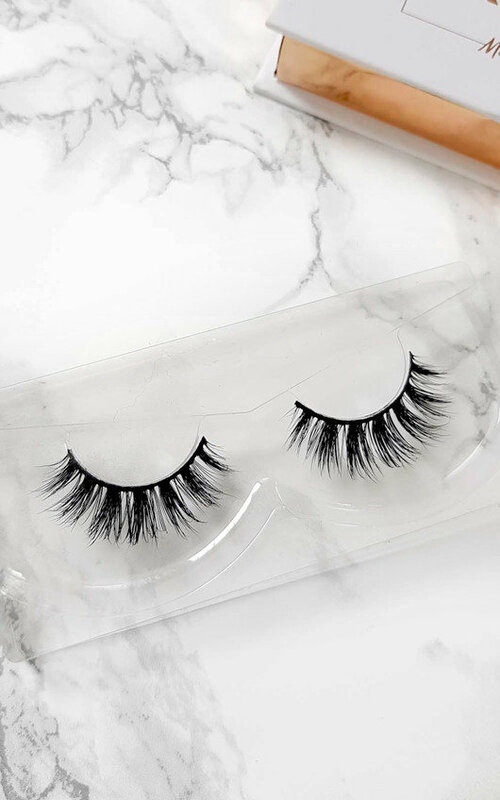 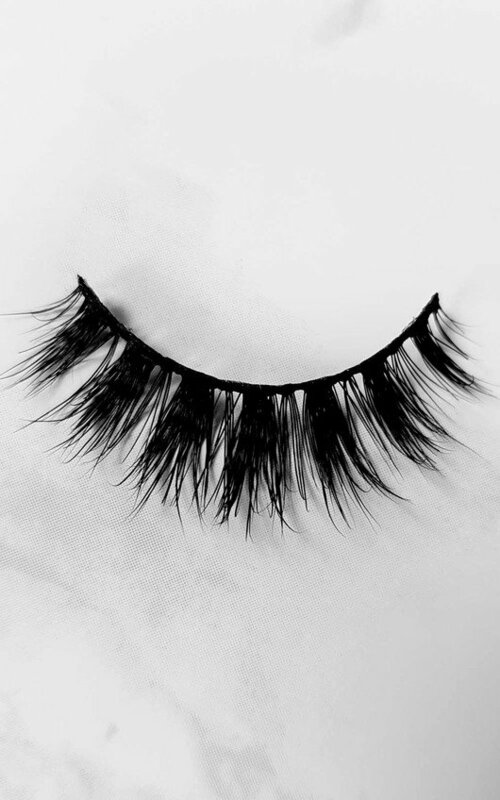 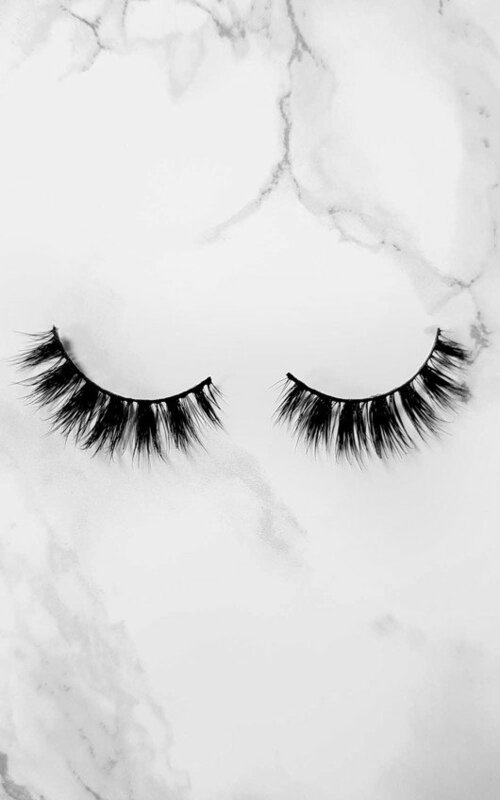 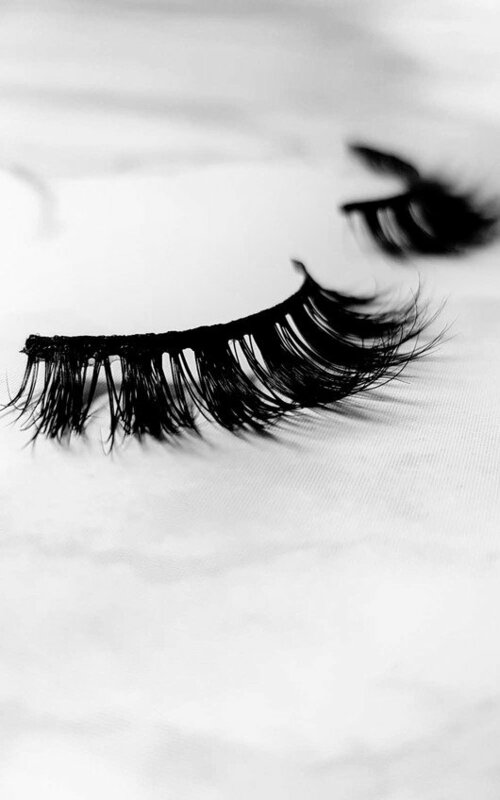 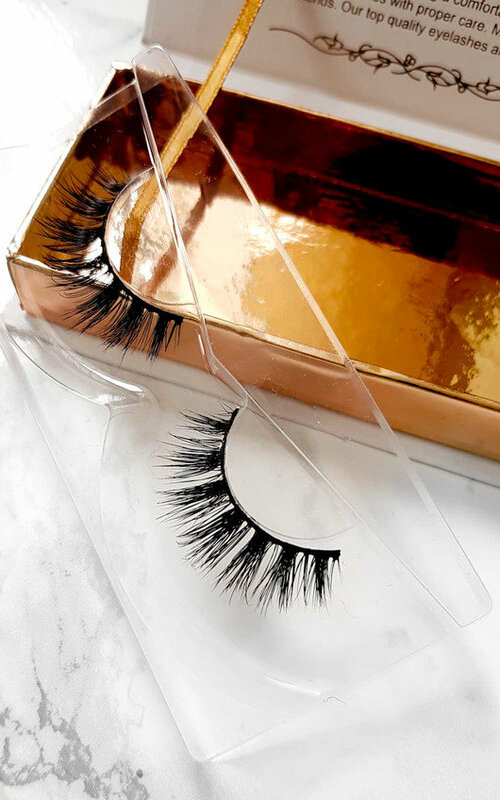 Its all about the Famous Lash right now! 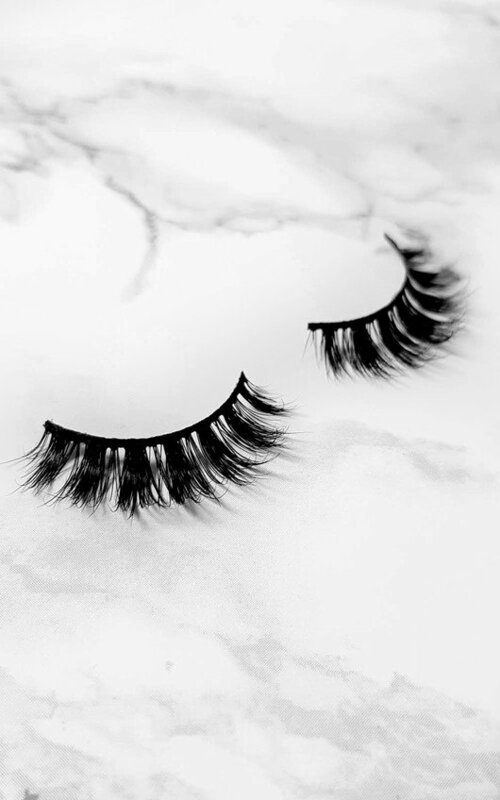 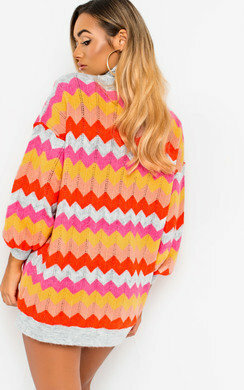 These beauts are going to get you noticed, so be ready to be the centre of attention! 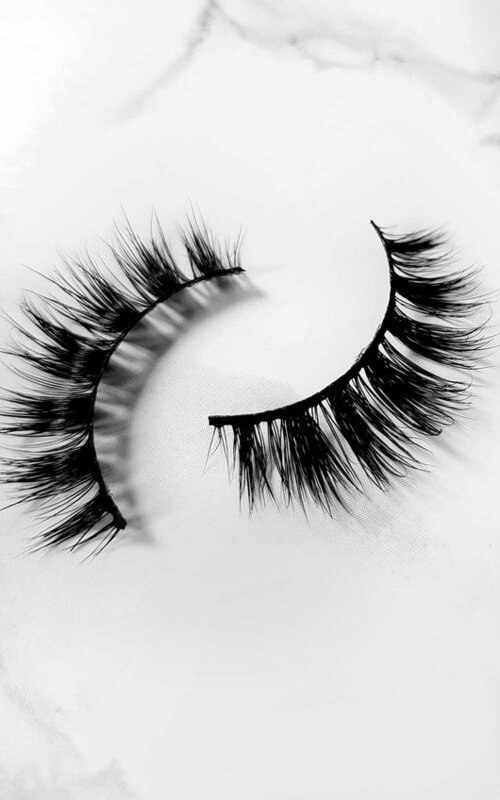 The glossy medium sized hairs sit side by side on the lash band for a natural yet glam look.